You have cancelled your order. 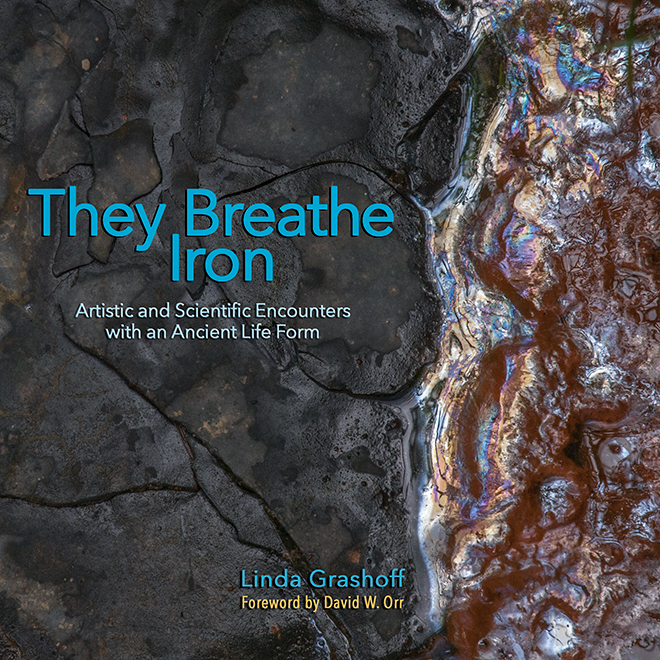 You have cancelled your order for They Breathe Iron: Artistic and Scientific Encounters with an Ancient Life Form. You will not be charged.